AEUP is an organisation for University Presses across Europe, that helps these presses build stronger relationships with one another. This allows them to co-operate and share knowledge in order to reach common goals and to address important issues as one, especially during this turbulent time for publishing. CrossRef is an independent membership association, founded and directed by publishers. CrossRef’s mandate is to connect users to primary research content, by enabling publishers to work collectively. CrossRef is also the official DOI® link registration agency for scholarly and professional publications. 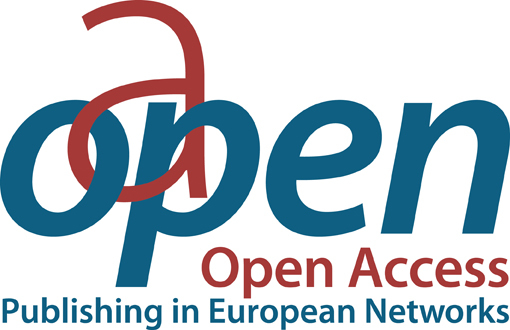 OAPEN is a collaborative initiative to develop and implement a sustainable Open Access publication model for academic books in the Humanities and Social Sciences. The OAPEN Library aims to improve the visibility and usability of high quality academic research by aggregating peer reviewed Open Access publications from across Europe. 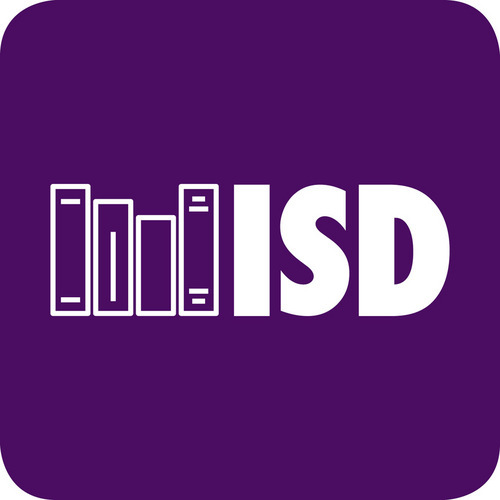 ISD is a full-service book distribution company focusing exclusively on scholarly and specialist books and distributing in North America.